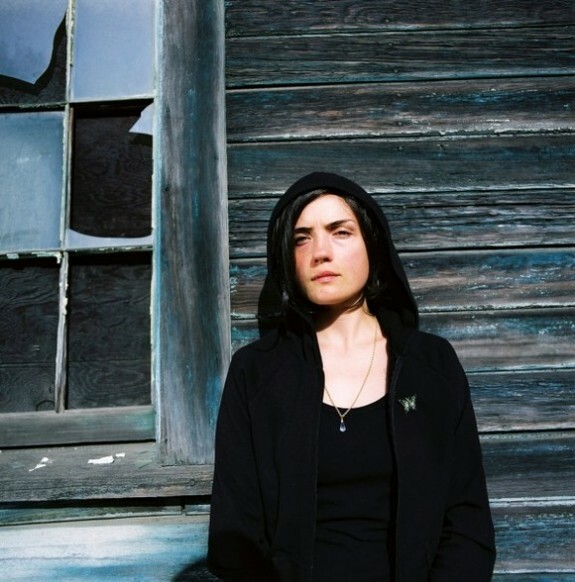 After the release of 'Paradise Valley' 7" last year, Grouper now shares contemplative new song 'Children'. The track was recorded around the time of the sessions for her latest album, 'Ruins'. Listen to 'Children' below. Grouper curated her very own program at Le Guess Who? 2017, which features a.o. William Basinski, GAS, Keiji Haino, Brötzmann/Leigh, Ekin Fil, and Richard Youngs, as well as a performance from Grouper herself, in collaboration with visuals by Paul Clipson.